40% non refundable deposit at booking. Remainder payable 6 weeks before departure to Ibiza. An extra 20% damage deposit is required 6 weeks before departure, repayable after check out. 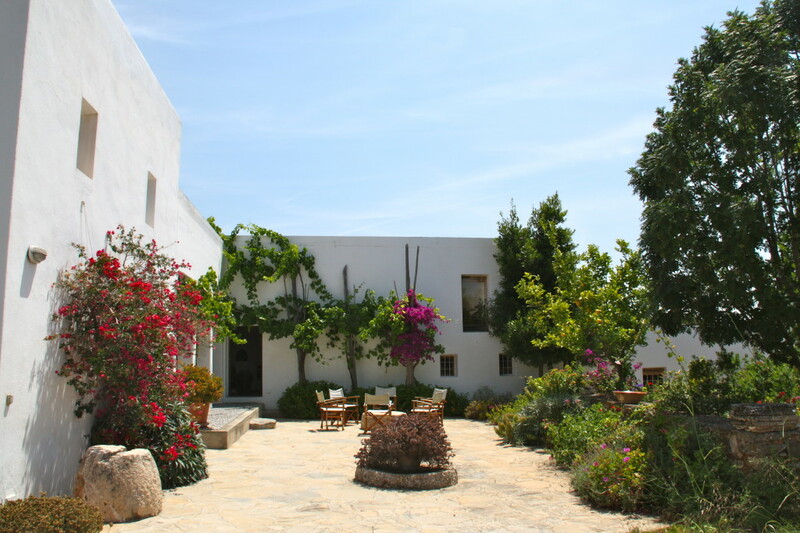 To provide time for cleaning and preparations for new arrivals, the guests are requested to arrive no earlier than 14.00 and to vacate the house on the day of departure no later than 10.00 am. Change over day is Saturday but negotiable.